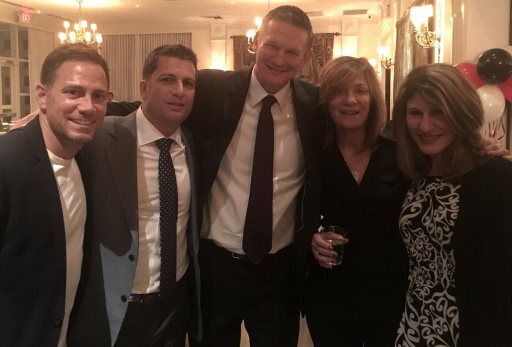 The Michael W. McCarthy Foundation’s “3 of a KINDness” Casino Night on Thursday, March 2 honored Abacus Group Co-Founding Partner Brian Bereck. In his thank you speech, Brian expressed sincere admiration for the three featured charities and called attention to the passion required to make their missions possible. 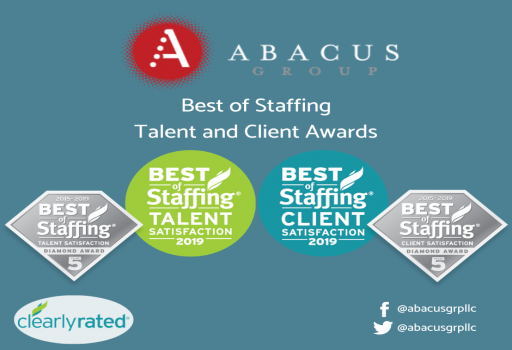 Abacus Group’s repeat recognition by both Best of Staffing categories—Client and Talent—represents yet another extraordinary accomplishment for the firm, which is now in its 20th year of operation. The agency received the Client Award for the fourth consecutive year, indicating consistently exceptional feedback from its client base. Meanwhile, the company’s candidates honored our quality of service for the third year in a row. 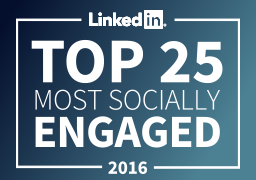 We are proud to announce that today, October 5, 2016, LinkedIn recognized Abacus Group as a Top 25 Most Socially Engaged medium-sized staffing agency in the United States. We’d like to thank our client and talent networks for helping us achieve this incredible milestone. 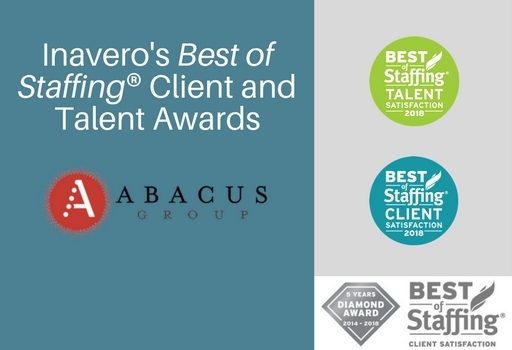 New York City-based executive recruitment and temporary staffing firm Abacus Group announced today its achievement of Inavero’s Best of Staffing® Client and Talent Awards for providing superior service to clients and job seekers. 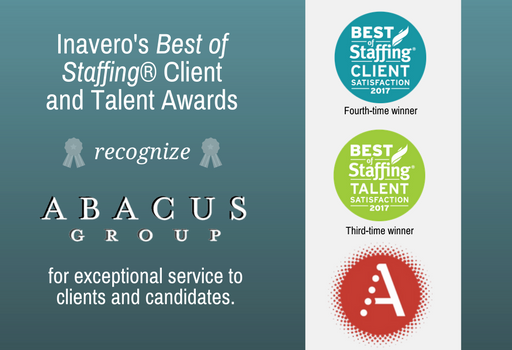 Presented in partnership with CareerBuilder, Inavero’s Best of Staffing winners comprise less than two percent of all staffing agencies. A strong company culture is one of the defining elements of Abacus Group. Our founders are proud to have built an environment in which people truly enjoy coming to work each day. 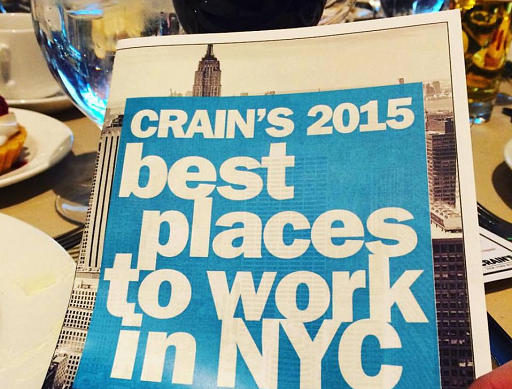 Recently, we celebrated Crain’s New York Business’ validation of our successful workplace philosophy at the annual Best Places to Work Awards Luncheon. We are pleased to announce Abacus Group’s placement on the Crain’s New York Business list of the “Best Places to Work in New York City” for the third consecutive year. 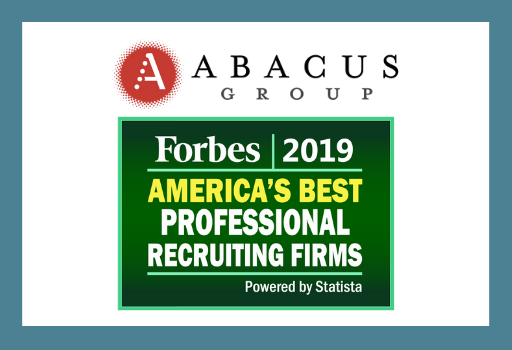 Abacus Group’s repeated identification as a Best Place to Work affirms the success of its policies, philosophy, culture, and leadership. 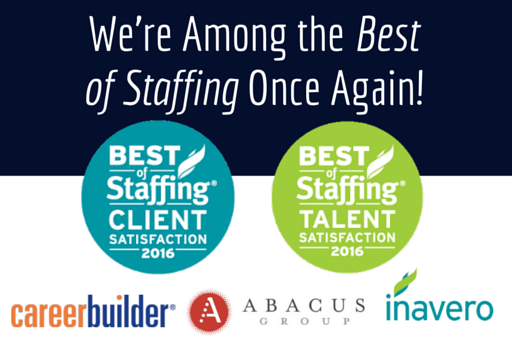 Notably, the firm is one of only two from the staffing and recruiting sector to earn the award.